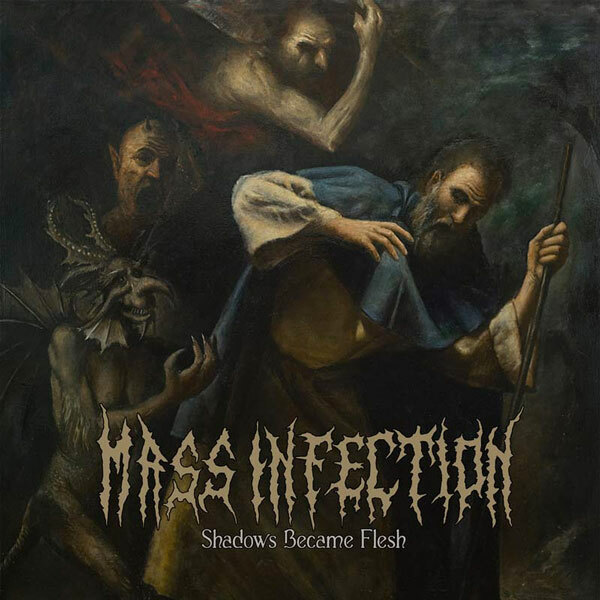 Mass Infection have always lived life on the extreme edges of death metal, always pushing to be harder, faster, heavier, more completely destructive than the rest. With the war torn thunder of their 2014 album, For I Am Genocide they pushed everything to the max, every needle deep into the red. It seemed there was nowhere left for them to go…so they stepped over that extreme edge and tumbled down into a world of dreams, visions and nightmares. They spoke with devils, walked with the terrors of night, were broken and rebuilt and have returned, their hearts aflame with arcane horrors, to begin a new era of twilight brutality with Shadows Became Flesh! Mastered by Alan Douches (Death, Deicide, Hate Eternal etc) this album is a challenge to the very elite of the death metal genre. 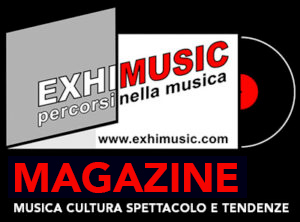 Oggi è Venerdi 26 Aprile 2019 – Sono le ore 10:25.